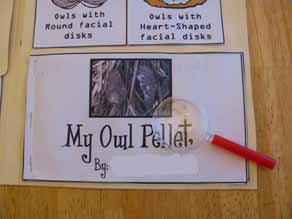 Print up this free owl pellet lab book before dissection. 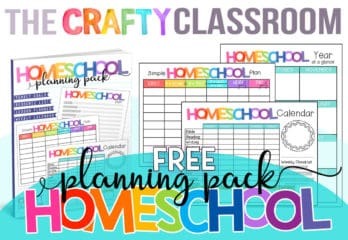 Assemble your minibook, you'll need one for each child. 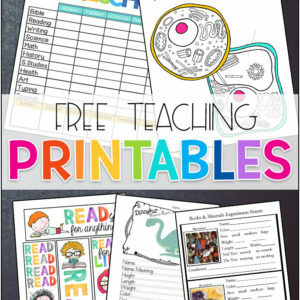 Be sure to take a peek inside the booklet as children are asked to make a prediction beforehand. 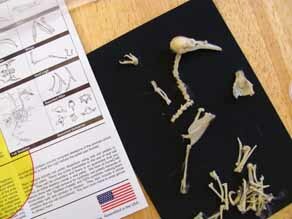 Remove your owl pellet from your kit and observe the outside. 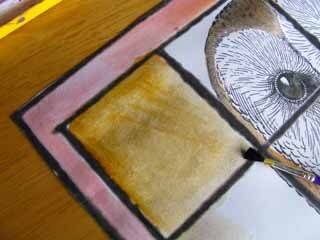 Draw a picture of it on the corresponding page in your book. 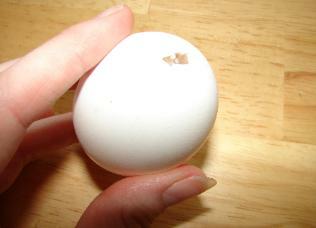 Begin to take detailed measurements, following the prompts in your book. Measure how long and how wide, what it feels like, and your thoughts about it. 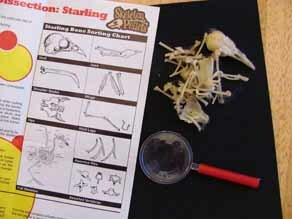 Start separating your bones from the feathers and fur. 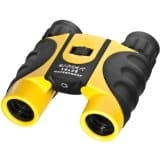 Keep track of any you find interesting or different. 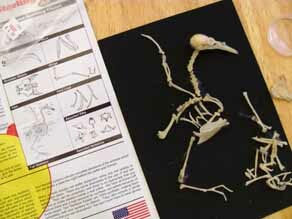 See if you can start to piece together the bones to form an animal. 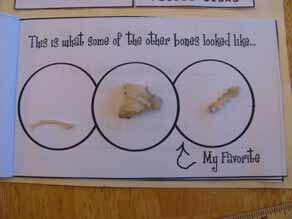 Look at the shapes of the skull and the different bones to take a guess as to what it might be. Print this template and poetry for each child. 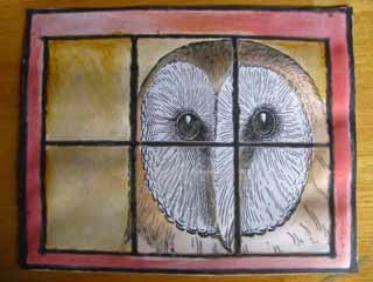 Cut your owl window out and set aside. 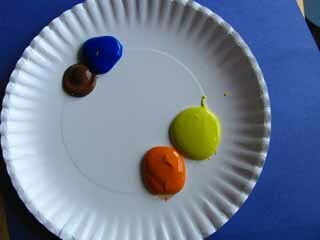 Talk with children about mixing colors. 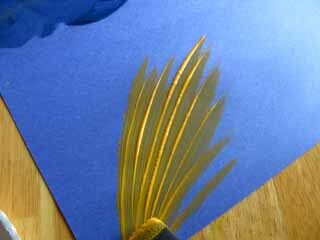 We're going to make a dark blue and a golden rod yellow. Mix brown with blue, and orange and yellow. Use the golden rod color to make wheat. across the bottom to make the wheat "dance" in the wind. Here is what your sheet will look like. Set it aside to dry. 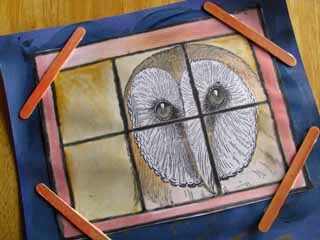 Start to paint on your Owl Window template. 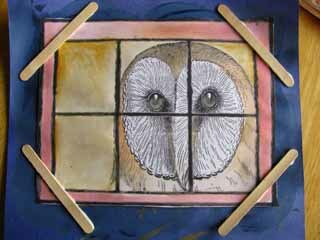 Using watercolors and a little bit of orange, paint the surrounding area of the barn owls face. face. 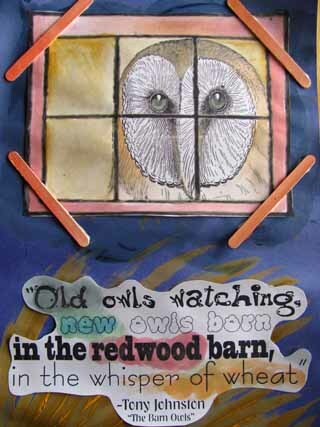 Then use a bit of red to paint around the barn window. 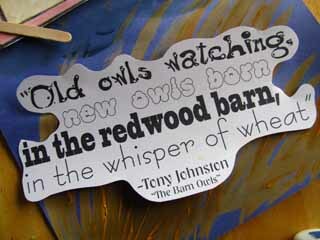 Use some watered down golden rod to paint the inside of the barn. 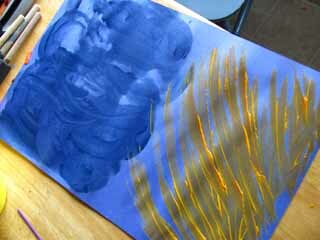 Show children how to use water to change the saturation of the color. Optional: Use some Popsicle sticks to frame the barn window. You can even use paint on some of the words in the poem! 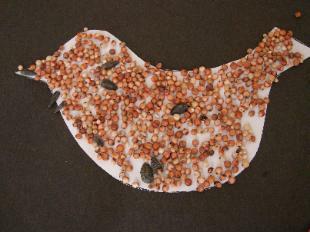 What fun to work with birdseed for a medium! 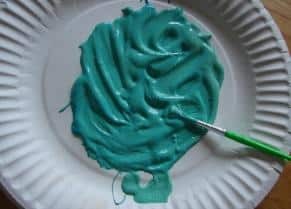 Children can make nests from glue then sprinkle over them with birdseed. These look fantastic as decorations! 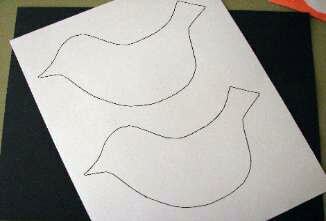 Print your bird template onto cardstock paper. Cut them out. 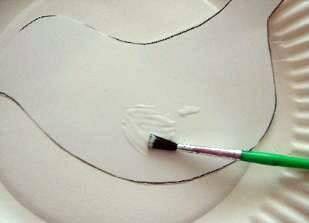 Use an old paint brush to cover the bird with glue. 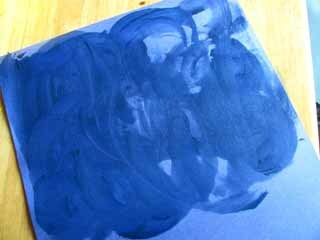 We put on a thick layer of Elmers Washable School Glue. 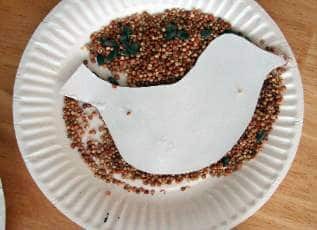 Dip your bird into the bird seed, and press lightly to get the seeds to stick. Glue your birdie to the top of your black construction paper. Cut some brown paper and your paste your poem at the bottom. 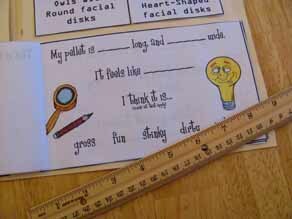 Younger children can use the printable poem template found above. Older children can work on their own poetry. I have a dear sweet little girl who thinks she can’t draw. We sit at the table and I instruct her, drawing a line on my paper, then she draws a line on her paper. Our drawing can reflect reality rather then perfection. So she kept pushing herself, I instructed and she drew her best. 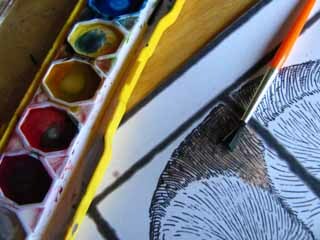 There were moments of frusteration, but as her drawing came together she began to see how beautiful her drawing she really was! Confidence was built this week. She is begging for another picuture, a tiger she says would be amazing with it’s red and orange……or a sheep with it’s white fluffy body…. And I’m thinking of all the goals we met over the school year, our Summer months spending time together, just might be more fruitful. 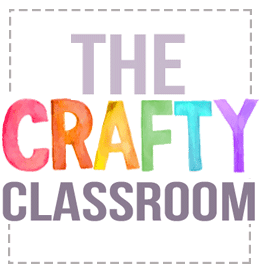 I’ve posted the full tutorial on our website. 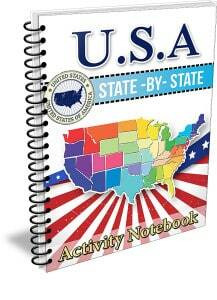 or for your TOT’s to color in while you instruct your older kiddos. 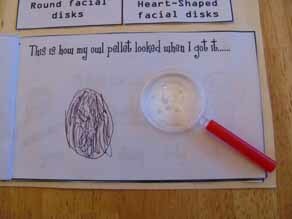 How can we learn about owls without dissecting some Owl puke? 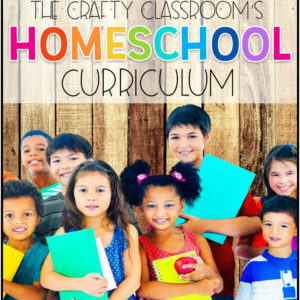 I know right….we’d be kicked out of the Homeschool Co-op if we tried to pull a stunt like that! 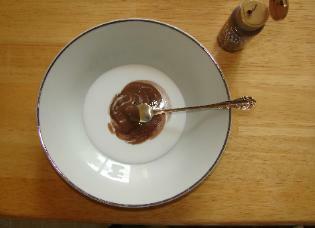 Actually, we didn’t dissect “real” owl puke, we used the synthetic stuff. We learned just as much about the dietary needs of owls, and I didn’t have to scream at my children for rubbing their eyes while dissecting. 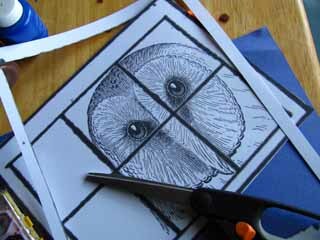 Anyway, I made a printable book to go along with the Owl Pellet Dissection, and it’s now up on the site with photo instructions for how to dissect your own owl pellet. 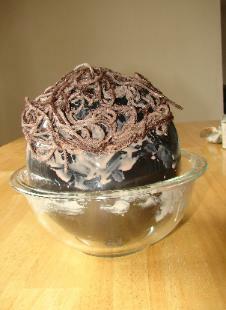 Trust me, the kids love it. Since we’ve been busy learning all about our little bird buddies, we decided to add in a little backyard fun to the mix! 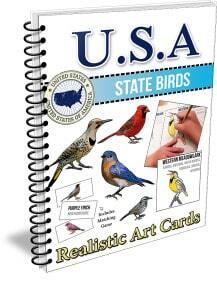 We snagged this book from the library, and have delved into the wonderful world of backyard birds. There couldn’t be a better time, I think, to be learning about them. Every morning we’ve awoken to the sweet sound of these little creatures, and my children are fascinated every time they catch a glimpse of any kind of creature in our backyard. The glimpses are short lived however because, as it seems, the neighbors have better birdseed then us. ….And apparently, the birds in our neighborhood are accustomed to a finer dining experience. Ones that involve ears of corn, pine cones and Fancy, Smancy, Bird-Mansions. And we broke out the heavy artillery: Peanut Butter. And what my kids didn’t snack up, we actually fed to the birds. Or, Kind of…….we can’t really tell if the birds actually got to eat any of these delicious treats, because the morning after we hung them they mysteriously disappeared. Was it a lonely squirrel searching for a midnight snack…..
Or could it be our mischievous neighbors, combating the B3 bagel with a Special Opps night mission? Just to be sure, when you make yours be sure and hang them from a tall branch. Not from a fence where the neighbors can reach it. 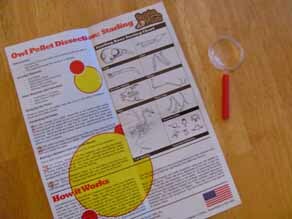 Here are step by step instructions for these Bagel Birdfeeders! 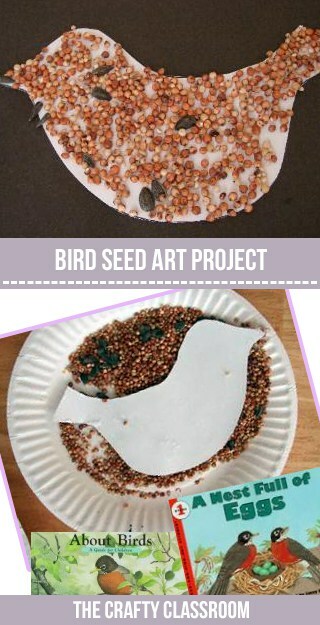 Today we worked on a little Bird Seed Poetry. We’ve been learning about birds, starting last week with Robins, and this week with general backyard birds. We’ve been going through this adorable book called “About Birds: A Guide for Children” by Cathryn Sill. The illustrations of the birds are very detailed and “peaceful” in a sense. And for us, nothing brings out the peace, then poetry, so we decided to combine our learning about birds, with a little bit of rhyme. 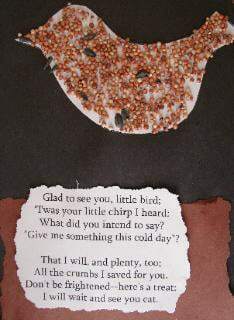 So today the kiddos worked on these wall hangings I like to call “Bird Seed Poetry” where they decorated an adorable little birdie, and placed a poem alongside it. 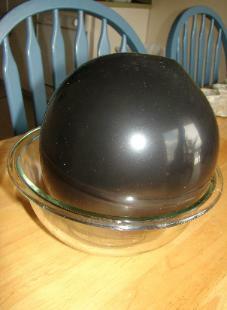 To see detailed photo instructions Click Here. 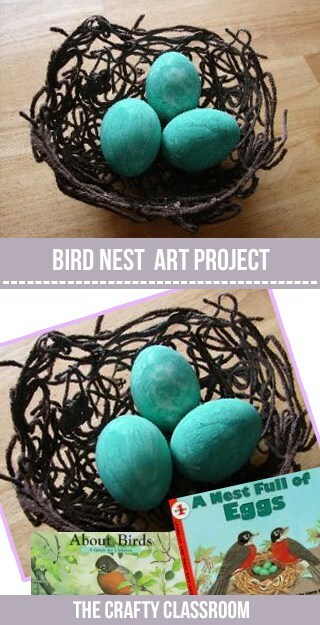 So last week we got started making our own little nest following this tutorial. 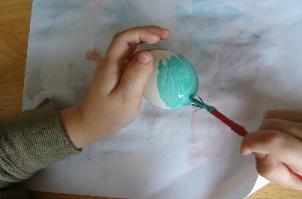 Then we added in our own eggs, using a method my Grandmother showed me when I was a young girl. 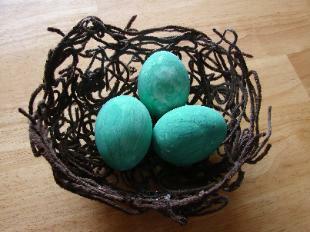 We basically hollowed out the inside of the egg, and painted them a robin’s egg blue. Click Here to read how Sissy made her nest and eggs! 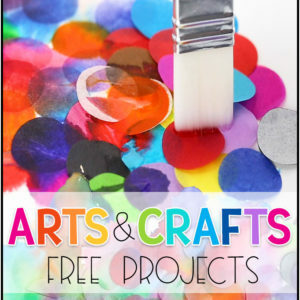 And don’t forget to check out No Time for Flashcards for lots of other wonderful spring crafts and ideas! ……alot of things really. A little string, some twigs, paper scraps, leaves, napkins, Q-tips, bandaids, feathers and other random things a little Mommy bird might pick up. 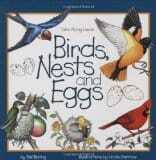 Today we learned all about what little birds might use to build their nests. We read through this adorable, and amazingly educational book called “A Nest Full of Eggs” by Patrica Belz Jenkins, and we just had to give “nest-building” a try. Anyway, I was sitting there trying to figure out just how exactly we could come up with a craft about these adorable animals, and finally the idea struck! 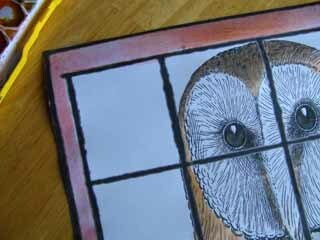 Why not pull out our trusty How to Draw 101 Animals book, and figure out how to even draw them. So after we found out how to draw the little buggers we decided that we needed to make trees for them to inhabit, and this was the best we could come up with. Yeah, it’s not one of those “Earthy” crafts that make you want to go trekking through the Oregon wilderness, but it’s definitely a keepsake craft…..I mean just look at those cute little branches!